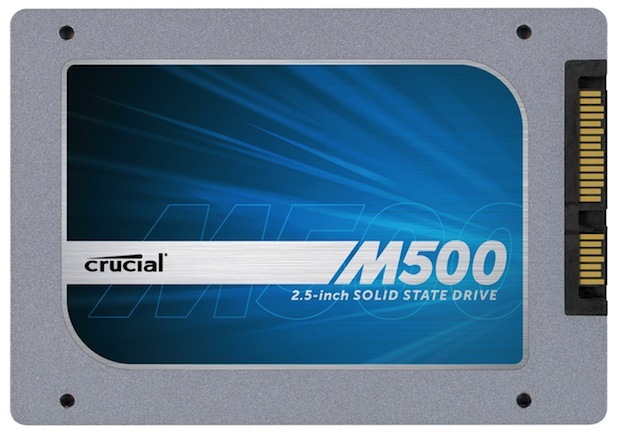 On the 9th of April 2013 Crucial started to launch the highly anticipated M500 product line and with it comes the first 1TB SSD in a consumer 2.5″ form factor. Crucial now offers a 960GB SSD at $600 which is cheapest in class, available now. Therefore it can be the best SSD of 2013 in term of price for capacity. While it’s still not exactly low-cost, many applaud the fact that the company’s $600 960GB drive is the cheapest near-1TB model you can get on the market. M500 is a 7mm form factor drive… AND THERE IS 1TB OF FLASH IN THERE! Sorry for the caps, but aside from the Intel DC S3700, most SSDs with this much flash are much larger, some even built on the 15mm z-height. The M500 comes with a three year warranty, but it has a stipulation. There is a 72TB cap for the warranty. That comes out to 40GB written to the drive everyday for five years so it’s not like Crucial is handcuffing you to an unreasonable cap, still we would prefer a solid warranty without a limit. Crucial isn’t the first to limit the amount of data written to the drive for warranty purposes, OCZ did it with Vector and Samsung’s new 840 Series has a cap as well.